I was recently invited to visit the Weleda head quarters in Nottingham as part of a press trip to see how they make the wonderful, award-winning calendula baby range. 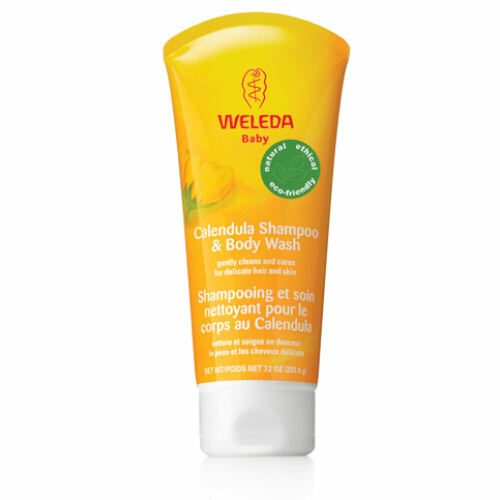 In case you’re not acquainted, Weleda is one of the best health and beauty brands on the market – Swiss by origin. They grow a lot of beautiful herbs and flowers there, many of which make up their homeopathic remedies, creams and tinctures, and part of the trip was spent pounding the bright yellow calendula plants to make calendula oil. The best bit about the trip was learning how delicate baby skin is and how susceptible it is to reacting to harsh ingredients – many of which are found in common bathing products. SLS is the most obvious baddy – it’s a harsh irritant used to add foam and thickness to products but could cause rashes, itches and general nastiness to young (and any) skin. 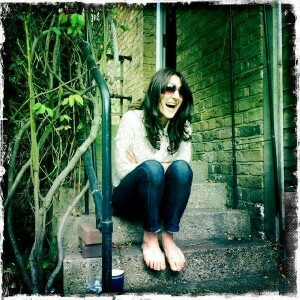 And it’s easy to avoid too as it crops up at the top of ingredient lists. So of course a feature was born. Look out for a piece from me in Natural Health magazine on newborn baby skin and how many products could be doing more harm than good to precious baby skin. That will be out in December issue.